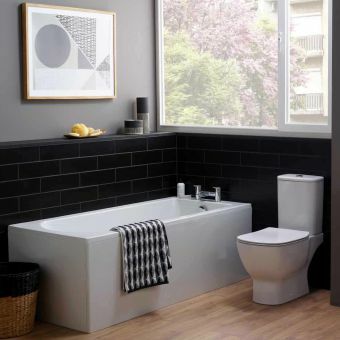 Cleargreen Reuse Contemporary Single-Ended Bath comes in a choice of seven different sizes and capacities, ranging from 1800mm(l) by750mm(w) with a displaced capacity of 98 litres to 1500mm(l) by 700mm(w) and a displaced capacity of 54 litres. 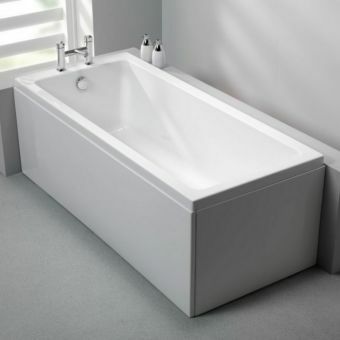 Like other baths in the ClearGreen series, it has ergonomic and ecological strong points: the rounded bathing side back is shaped to form a comfortable posture-supporting angle for the bather; and the use of recycled material in the base boarding delivers green robustness. 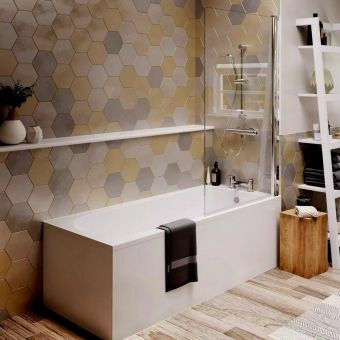 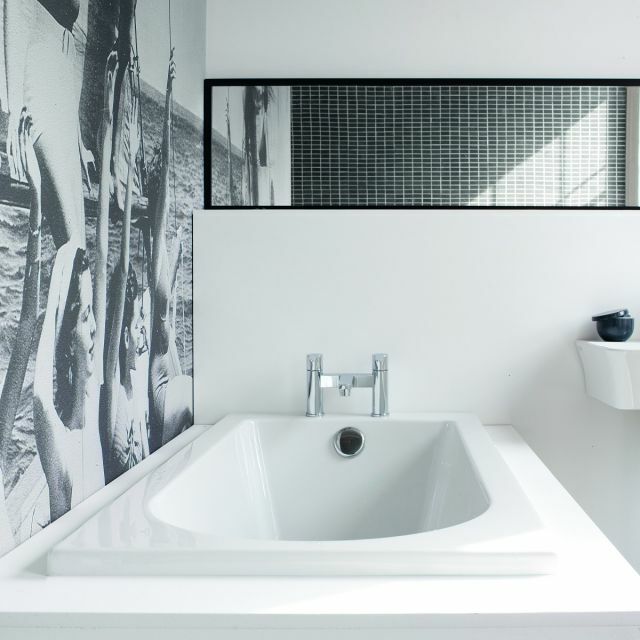 The Lucite acrylic surface of the bath has powerful heat-retention properties which safeguard against heat loss to give a long and enjoyable bathing experience. 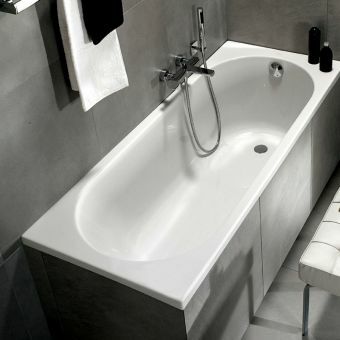 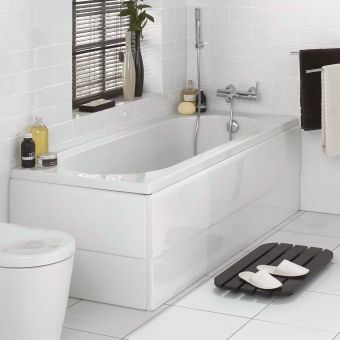 Like all ClearGreen baths, this product carries a 25-year guarantee against defects in the manufacturing process.